On these courses you learn how to make your own headboard. 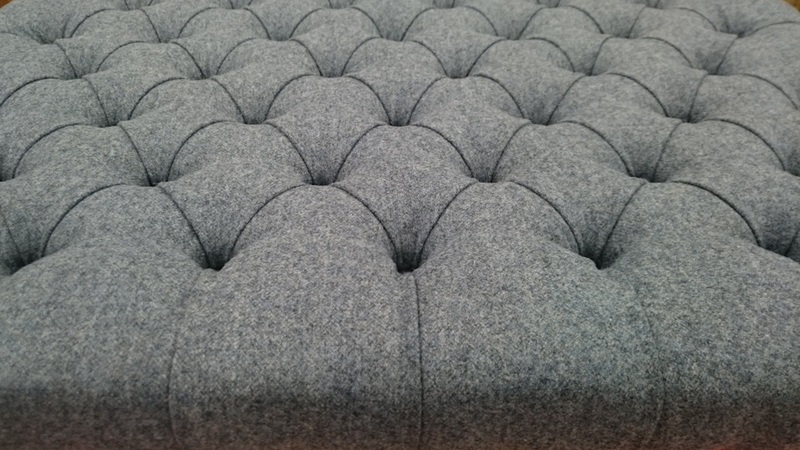 The classes are suitable for complete beginners and more experienced upholsterers with each student working at their own pace. You can choose to make a plain rectangular headboard; a rectangular headboard with fluting or a border; or a deep buttoned headboard. 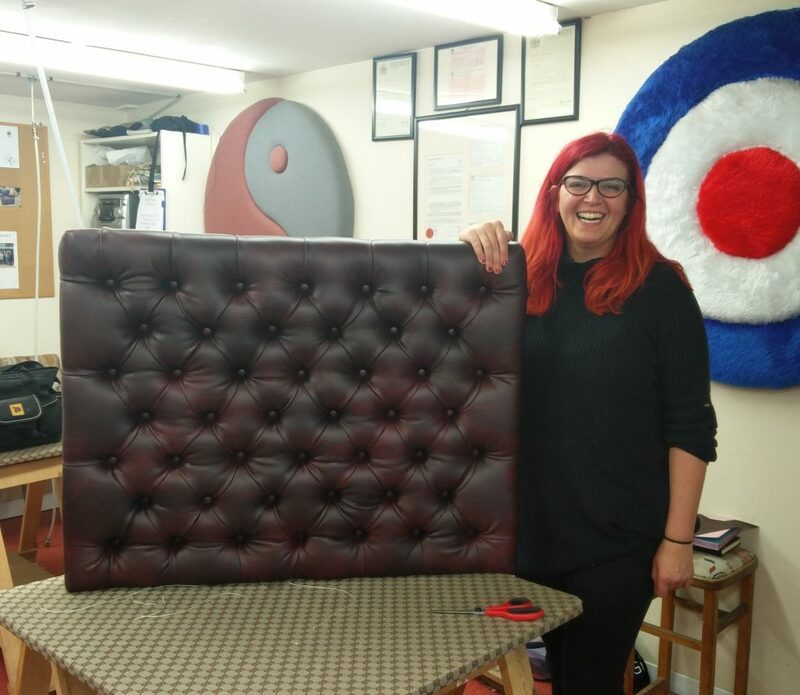 Alternatively, you can design your own shaped headboard (within reason!) either with or without deep buttoning. Depending on which headboard style you choose, the course will last either one or two days (9.30am - 4.30pm). Shorter days are also available - please ask us for more information. This course runs most weeks from Monday through to Friday, subject to availability. Courses (including VAT) start from £155. Tools are provided and the course fees include the materials you will need to make your headboard. You only need to bring the covering fabric - we will advise you on how much to bring. Please note that on this course the maximum headboard height is 76 cm and you can make either a single or double headboard.